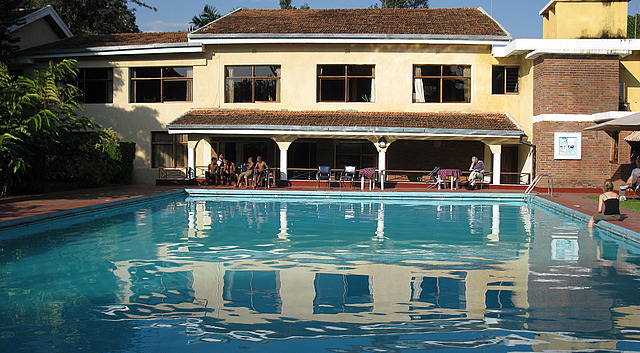 Ilboru Safari Lodge: located situated at the base of Mount Meru, among the banana fields and Maasai tribes, in Arusha. 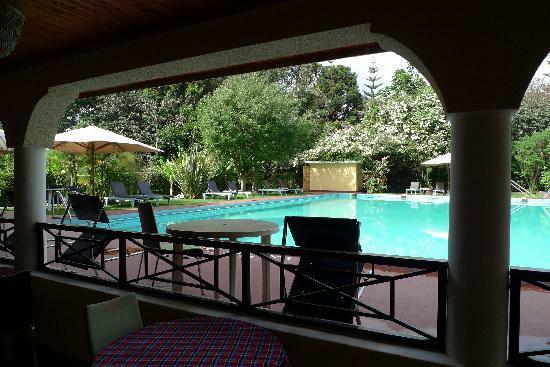 They offer 38 spacious guest rooms with a large lawn area between each self-contained Boma. 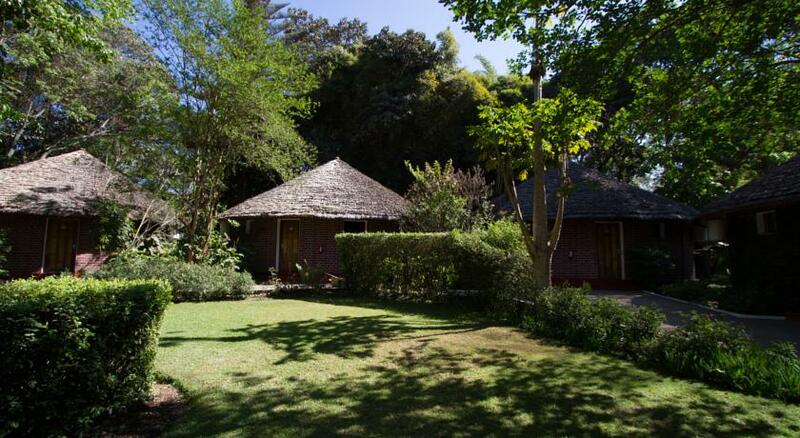 The rooms have a unique African design with a round layout and thatched rooftops. 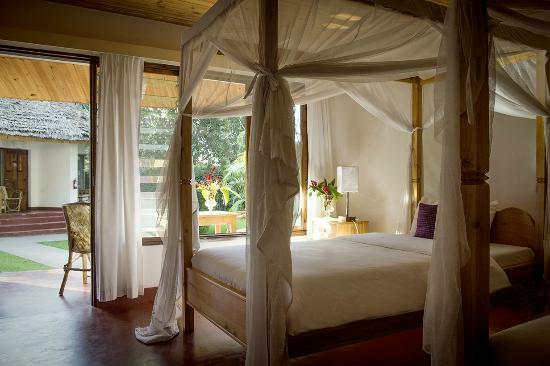 The Maasai fabrics and draped nets add an ethnical charm, blended with international amenities throughout the lodge. Our gift shop has a friendly and low-key atmosphere with some truly beautiful and authentic gifts available. 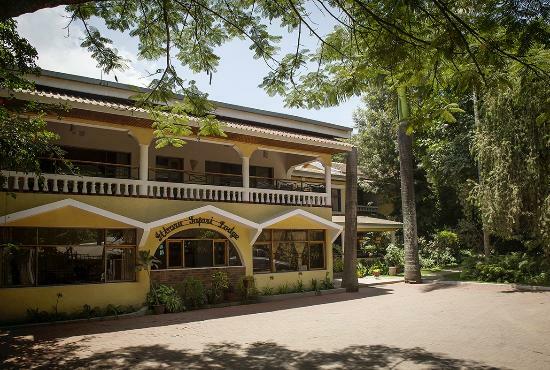 The restaurant offers international dishes as well as famous Swahili cuisine. Special menu selections are available for children in addition to a fully stocked bar for the adults.